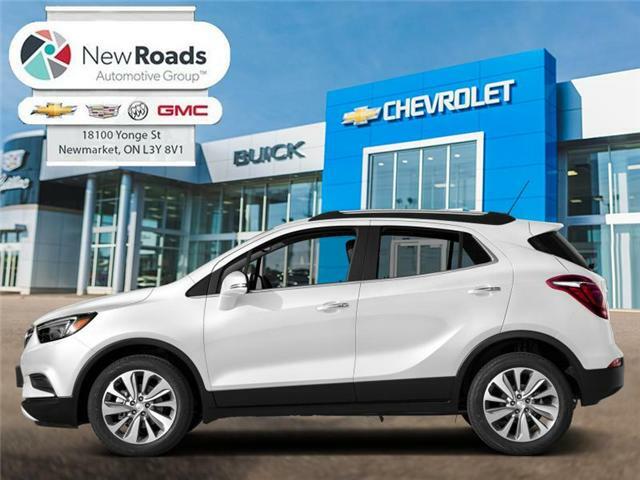 6-Way Power Driver's Seat, Rear View Camera, SiriusXM, 6 Speaker System! 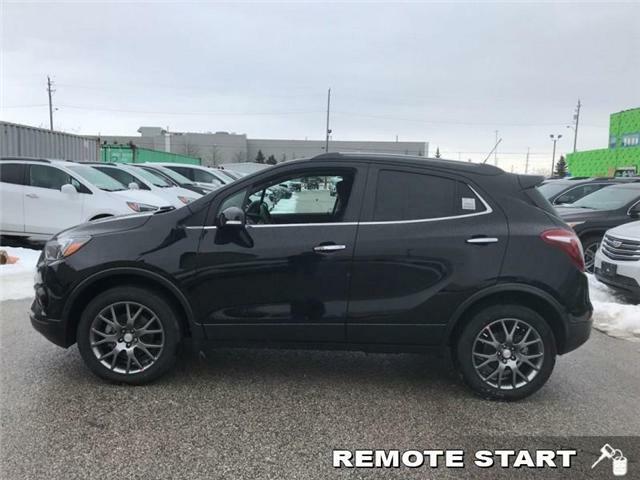 Remote Engine Start, 6-Way Power Driver's Seat, Rear View Camera, 6 Speaker System, SiriusXM! 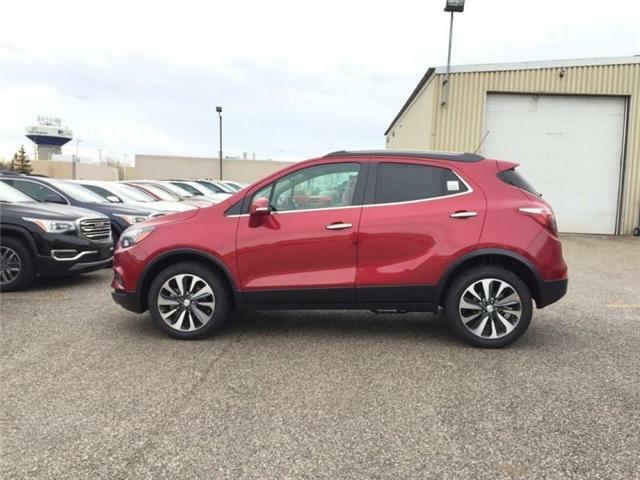 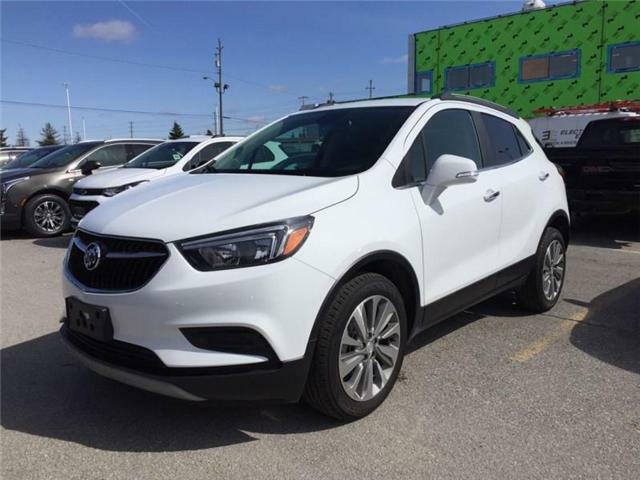 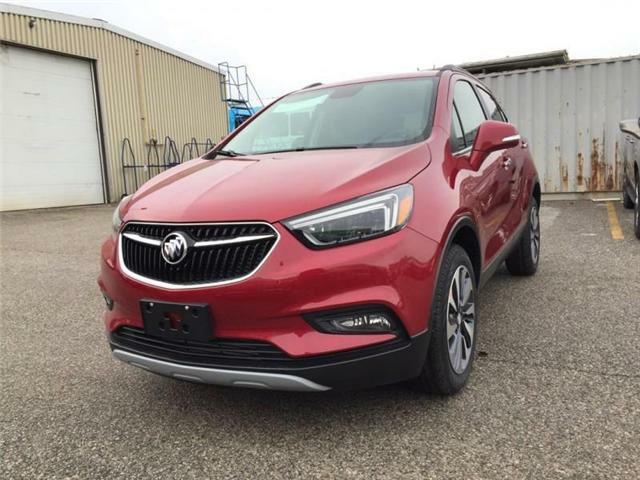 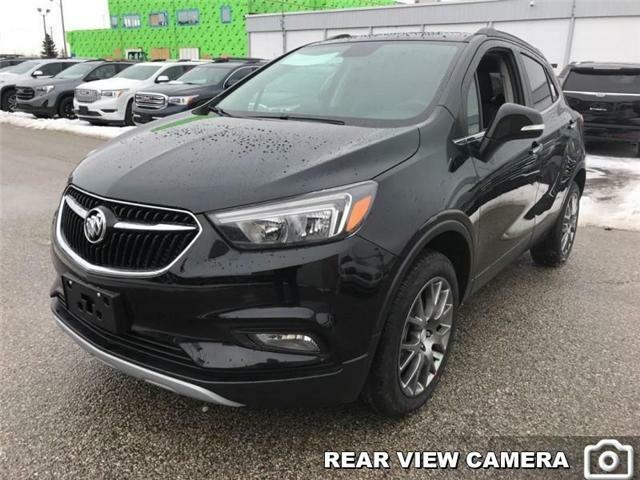 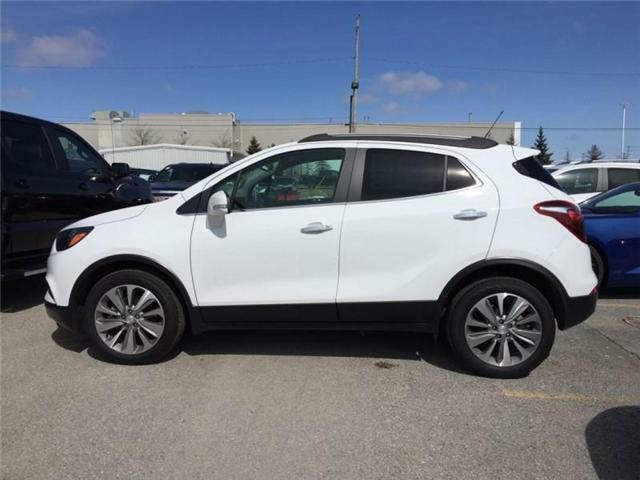 Navigation, Infotainment, Express Open Sunroof, Rear View Camera, Remote Engine Start!